Thanks to everyone who registered for Lemonade Day! Complete your Lemonade Day lessons and get ready to set up your stand on Lemonade Day! 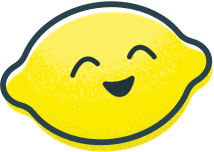 After Lemonade Day, fill out your business results and tell us about your success. Be sure to pay back your investor and make plans for how to spend, save, and share your profit. 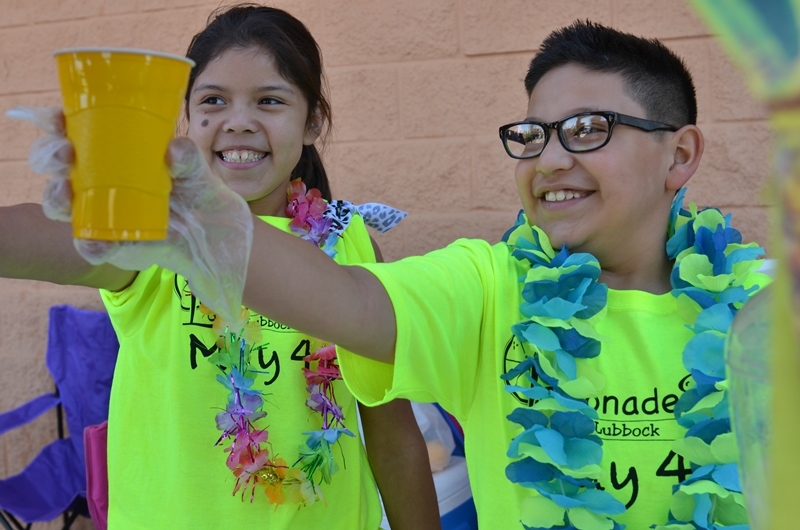 Check back on our website for information regarding next year's Lemonade Day. Stay connected via our website and social media. Contact us if you have questions about how you can be involved.